Paraplegia - My Experience: How Long are you Willing to Wait to Replace your Only Pair of Broken Shoes? How Long are you Willing to Wait to Replace your Only Pair of Broken Shoes? We disabled are truly second-class citizens, at least if you live in my part of the country; a large metropolitan city. Once more I needed service for my dying powerchair --- this time the Quantum 6000. This was a repair I could not undertake on my own. First, a reminder about my Quantum 6000. It was a powerchair which the previous owner had replaced with a new powerchair, meaning this Quantum had met the end of its life expectancy and the owner was eligible for funding assistance for a new chair. With the Quantum now discarded, a tech friend of mine refurbished some worn parts and offered it to me for free --- sympathetic at my having to deal with my disastrous Permobil M300. This is an old, yet a fairly reliable Quantum Powerchair. 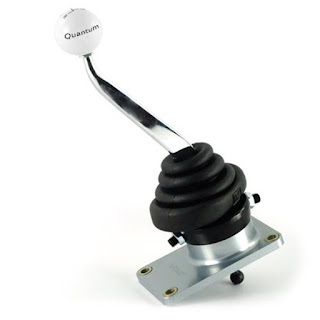 Since acquiring the Quantum, I've had to replace dying batteries, and the front casters. Most recently I had to jury-rig a spring assembly which I've now learned assists the casters in recovering from bumps a climbs. Home repairs in my replacing the front casters and the broken spring assembly became a necessity when I was told there was a two-week backlog for service by my local Wheelchair Repair Franchise. An unacceptable waiting period, in my opinion, for an absolute necessity for the most vulnerable members of society! 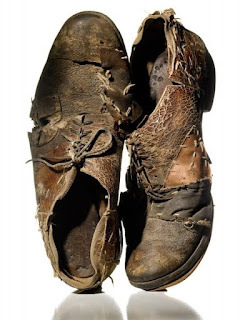 If your only pair of shoes disintegrated and fell off your feet --- just how long would you be willing to wait for replacement foot-ware?? Two weeks?? Even so, you could still get around your home with ease --- barefoot. I've been using the Quantum 6000 hard --- no question about it. Other than being able to walk away from the wheelchair, I am still very able-bodied. I used the Quantum when I removed and repaired the blade housing from a riding lawnmower. I've shoveled probably a ton of grass and sod into wheelbarrows. Last fall I ran the Quantum up and down my ramp, hauling two-by-fours to construct a railing for my front deck. I have driven it hard! Two weeks ago, the Quantum suddenly lost power when driving up my front ramp. It struggled to make it to the top when previously it did not hesitate. 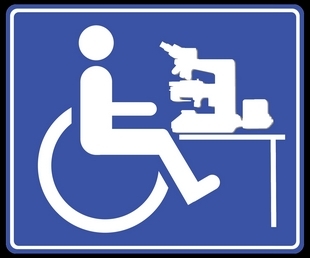 I see no obvious problem and no home fix so I call up my wheelchair repair facility. I was delighted to be offered a technician for the following day. The technician promptly arrived and began testing the chair. Both motors were within factory specification. No obvious problems were observed though the chair did struggle to climb the ramp and appeared to pull slightly harder to one side. Because of the age of the Quantum, the plug-in hand-held diagnostic instrument the technician had would not work on this 'obsolete' joystick (which retains error codes in memory). The assessment could not be completed that Friday. He goes off that Monday and my impression was that the order would be placed that day or at latest, the very next day. So I wait for the parts to arrive. One week later, I get a call offering me the "official" cost of parts and labour --- asking if I still want to have the parts ordered! (No, I want to pull myself around on the floor using the door-jambs for leverage.) I was polite. I ask how long before parts are expected to arrive? "Oh, about two weeks on average" I'm told. "TWO WEEKS without my chair - without any shoes!!! I just don't get it! Orders can be faxed to the manufacturer almost instantaneously. 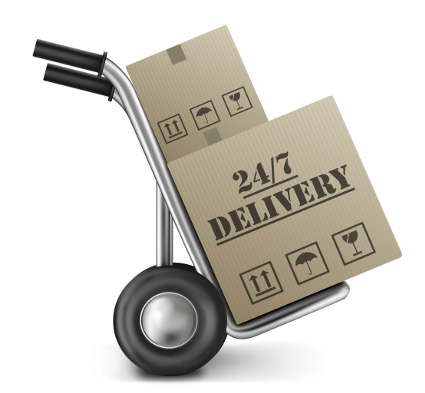 Courier companies work 24 hours a day, 7 days a week --- all year long! Why did it take a week for them to place my order; why does it take two weeks to have it delivered??? Have Amazon stock wheelchair parts! They can get me products often overnight! Many of these parts can be used 'cross-platform' that is, different models may use the same parts. If each repair shop cannot keep an inventory of the most common parts known to fail, do they not have some common warehouse which could supply the franchise? Can one shop not borrow from another? Do the parts come from overseas, or as in the case of my Permobil, from the U.S. where once insufficient paperwork had the part rejected at the border? Are there insufficient numbers of disabled in Canada to keep supplies on this side of the border? Does anybody care? What every happened to customer service? I am currently eligible for financial assistance through ADP (Assisted Devices Program) for a new powerchair as the Permobil acquired through ADP is over five years old. I have requested assessment in order to get a new chair (never again a Permobil), but again, the waiting list is one month for assessment --- then the waiting starts again for assembly and delivery. It is a beautiful sunny summer outside but I'm pretty much housebound for the foreseeable future --- if not even further delayed. What a way to spend the summer! Note: I intend to keep my Quantum 6000 as long as possible. As a rugged second powerchair, I hope to use it exclusively outdoors and in my shop. It will also serve as a backup to my primary indoor chair.